This Book of Memories memorial website is designed to be a permanent tribute paying tribute to the life and memory of Martha Denny. It allows family and friends a place to re-visit, interact with each other, share and enhance this tribute for future generations. We are both pleased and proud to provide the Book of Memories to the families of our community. Condolence: Please accept my condolences on the loss of your grandmother. She was my Second Grade teacher in 1962-63. She was a loving and patient influence on me and was a wonderful teacher and person. Condolence: Martha, I never met your grandmother, but I felt like I knew her just from the wonderful, loving things you always had to say about her. I know she will be missed greatly, but the memories live forever! Praying for you as you continue adjusting without her. Condolence: I only knew Mrs. Denny for the past two years. I found her to be a thoughtful, kind person. She had many happy memories of her life as a teacher. She was always thoughtful and kind to those about her. I enjoyed the time that I spent with her and know that she is enjoying a reunion with her loved ones. May you rest in peace and joy, Mrs. Denny. 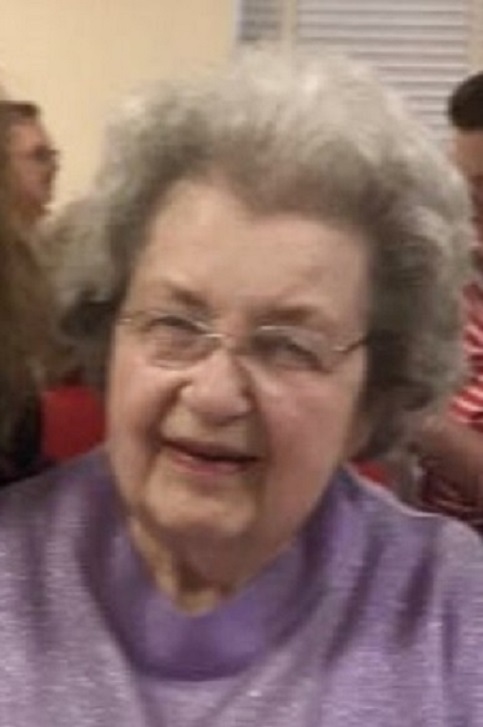 Condolence: Martha was a loving teacher; a great companion of Mom on their annual SEC basketball tournament trips; a lover of her farms; and a believer of education. May her lord accept her with open arms. Peace be with you, Martha.